2016 we took the plunge and got ourselves an Autologic Diagnostic tool. Autologic gives us the capability to access master-techs to assist with our diagnosis, opening doors that haven’t been available to us previously..
We are also finding more and more the requirement when fitting new electronic parts that there is the need to code to the vehicle. This can now be done onsite for the major brands that we deal with. 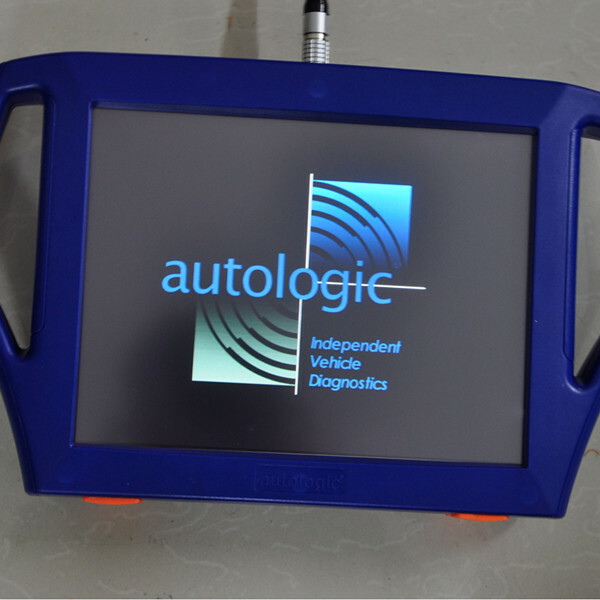 See what Autologic has to say about their tool…. With each passing year, cars get more complex and harder to service and repair. To keep pace with new vehicle models and chassis, repair shops have acquired many different scan tools. Autologic Assist was developed in response to the increasing sophistication of modern European premium brand vehicles. Assist increases end-customer satisfaction. With Assist, Autologic provides a unique combination of technical insights and state-of-the-art technology. It’s like having a dealer-trained technician in your repair shop right when you need them – and not on your payroll.